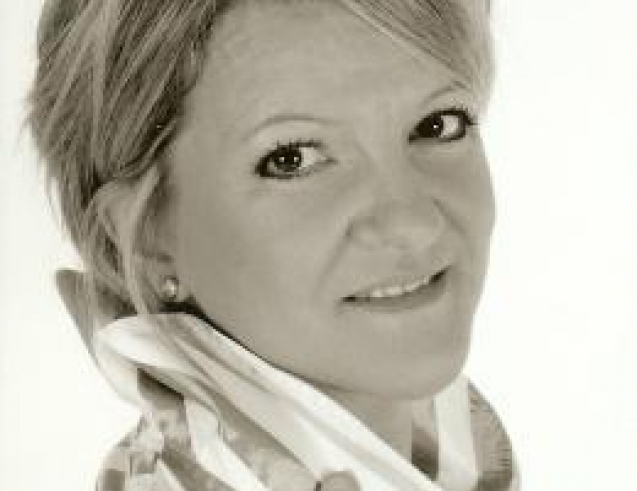 Linda Richardson was born in Cheshire and studied at the Royal Northern College of Music, where she was a Peter Moores Foundation Scholar and winner of the Frederic Cox Award. She completed her studies at the National Opera Studio. The ideal musical treat for the young and young at heart.